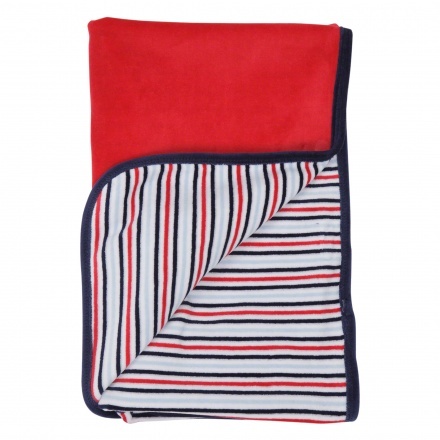 Attractive and practical, this receiving blanket is a must-have for you and your baby. 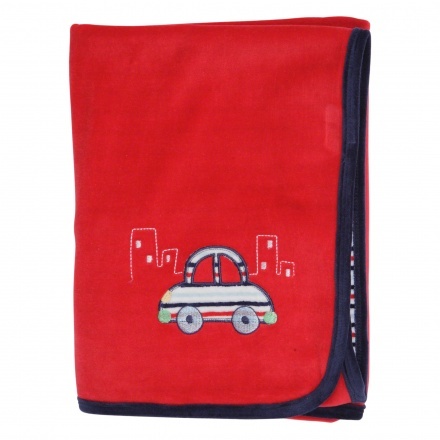 It provides protection and warmth to your kid with the super-soft material. 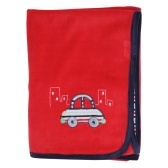 The eye-catching stripes at one side and an appliqued car on the other add to its cute design.